I know you all usually come here to read about food, but every now and then I want to share something with you that I think is really cool that’s not directly related to eating. 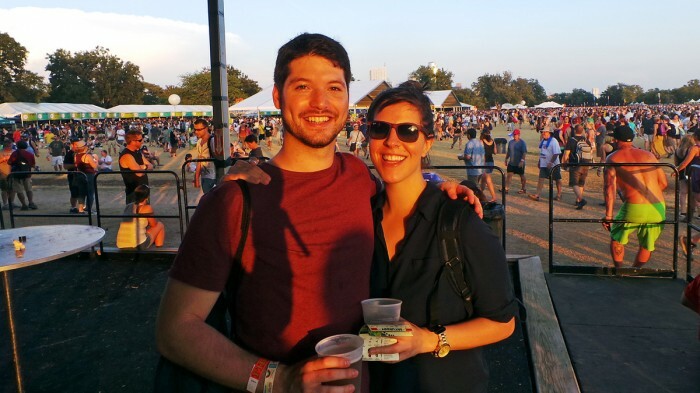 I just returned from a week in Texas, and started in Austin for a 3-day music festival called Austin City Limits. 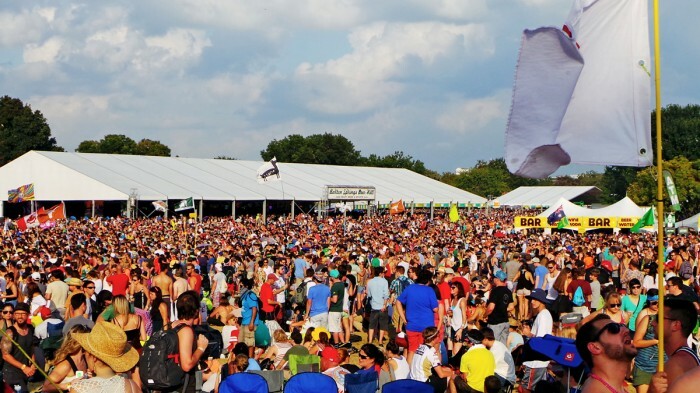 They have 8 large stages playing a wide variety of music all-day, for all three days. That is, usually for three days. This year, unfortunately the weather did not cooperate and Sunday was forced to be cancelled due to unsafe conditions and flooding. That’s a shame and all, but the park was definitely very flooded and it sounds like the management handled the situation properly. And sure, they serve food at the festival and I have had some great food in the past at last year’s ACL Fest including french fries, a fried chicken cone, and wild game sausage, but this year I didn’t actually eat anything at the festival to share with you all. I did, however do plenty of drinking at the festival and took some great photos along the way. A new addition this year is the enormous, fortunately shaded, craft beer tent. They have around 20, excellent, reasonably priced craft beers on tap with enough variety to make any beer lover happy. It’s certainly nicer than getting stuck drinking crappy tallboys all day. As you can see, we enjoyed ourselves there. 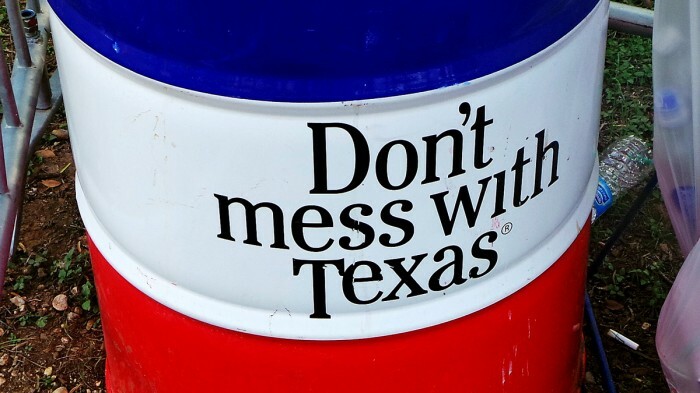 I know you’ve all heard “Don’t Mess With Texas,” but I’m also willing to bet that most of you don’t know that it’s a slogan about not littering! 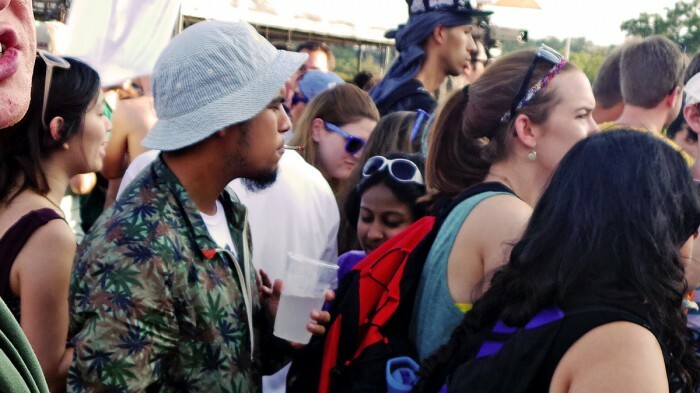 In any case, the festival is amazing. 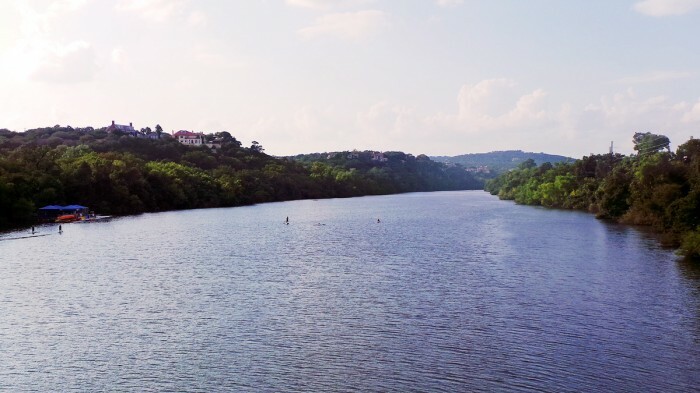 It takes place in Downtown Austin in an enormous, open field at Zilker Park. It’s kind of incredible how many people come out to this festival. I think it’s probably the most people I’ve ever seen in one place. 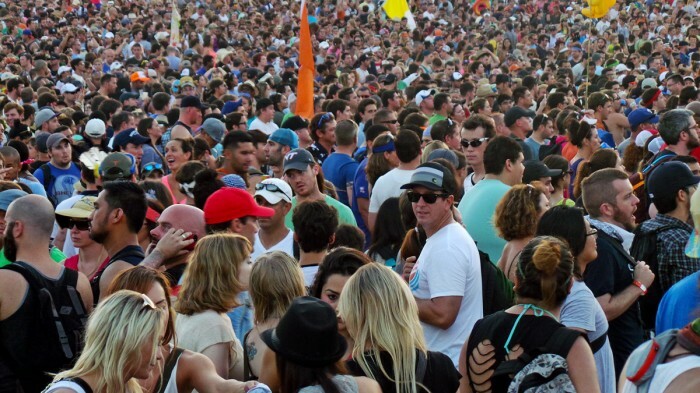 Just check out the crowd that came out to see Kendrick Lamar perform! All in all, it’s an incredible festival with great music that’s run really well. 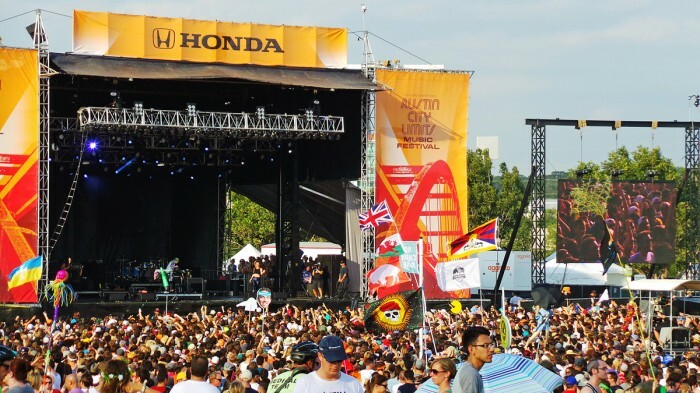 If you love kicking off your shoes and wandering around a warm field listening to live music and drinking craft beer, you’ll love it at Austin City Limits. See you there in 2014!